Fort Mason Center and The Presidio Trust events are held in federal properties. This means that although the location is in San Francisco, you will not be required to have the county health permit or city business license. However, they do require each Creator to have an additional certificate of insurance (COI) per location. Remember, that general Off the Grid documents are still required in addition to the ones listed below. 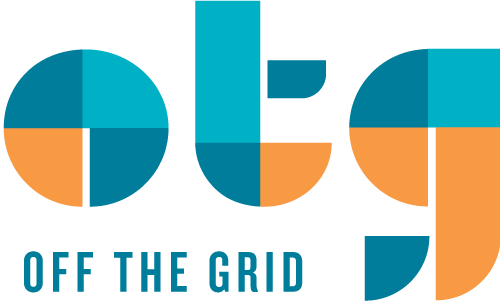 Learn more here about Off the Grid general documents! ServSafe Certification for the mobile food manager on site is a must have before attending each event. It is important we have at least one uploaded on Infrastruckture and one always onsite at both properties. Additional insured: The National Park Service/ Golden Gate National Parks, The United States Park Police, their officers, agents, and employees. Don't forget to upload them into your Infrastruckture profile! Click here to learn more on how to upload.